It might be hard to believe for many modern audiences, but there was a time when films had to go without dialogue. Strange, I know! “Silent films,” as we’ve come to all them (as I assume they weren’t called that when they were still the norm), weren’t necessarily all silent – they still had a musical recording or live performance to accompany them, and some, such as this one, even had sound effects synced up with the film, albeit usually more for ambiance than anything. 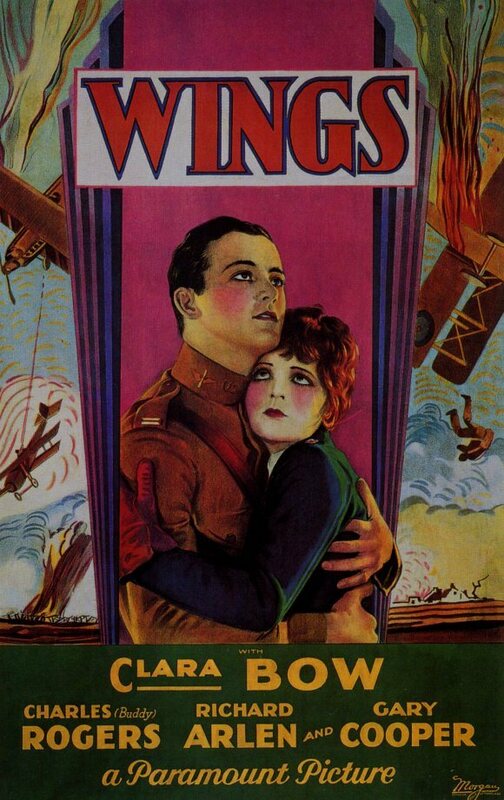 By the time that Wings had been released, the more accurately named “talkies” were already in production, with the first feature length film with synchronized dialogue, The Jazz Singer, was released just months after Wings’ theatrical debut. If you’ve at the very least seen Singin’ in the Rain, you know what kind of impact The Jazz Singer had on filmmaking. But, as with most technological advancements in film, advanced technology does not necessarily make for a good film, especially when it’s new technology. Now, that isn’t to say that The Jazz Singer is a bad film – I have honestly yet to see it myself, so I can’t say anything about it – but let’s just say that at the first Academy Awards ceremony, held in 1929, The Jazz Singer wasn’t even nominated in the two top filmmaking categories that year: Unique and artistic Production and Outstanding Picture. The former award, which was discontinued after only one use, went to sunrise: A song of Two Humans, while the latter, which went on to become what we now know as the Best Picture award, went to Wings, the first and only silent film to win this prestigious honor until 82 years later, when the 2011 silent film The Artist won, as well. I had seen several silent films prior to Wings thanks to a few film classes and Netflix, but this was the first silent film I saw in a professional theatre setting, back when Cinemark hosted the Fathom Events re-release of the film, restored by Paramount to celebrate the studio centennial, featuring a new recording of the original score and the original sound effects recreated by Skywalker Sound. I had always wanted to see the film ever since I read about it in a movie book when I was really little and naively assumed that the 1990s TV series was some kind of update on the same story (it’s not), so to actually see this Oscar-winning silent film, once thought to be lost to time, on the big screen was really a big deal for me. I ended up loving it so much, I wound up buying the Blu-Ray, too! Wings follows two young men, Jack Powell and David Armstrong, rivals from a small town who are vying for the affections of the same girl, Sylvia. Little does Jack know, however, that Sylvia’s affections truly lie with David, and not just because of his wealth. Furthermore, Jack’s also completely oblivious to the advances of Mary Preston, the girl next door whom he once saved from a fire. Before he can realize her true affections for him, however, Jack and David both join the war effort, both dreaming of becoming ace air pilots. Sylvia, too nice to break his heart before he goes, neglects to correct Jack when he says his loving farewell, and Mary, naively hoping that Jack will notice her at the last minute, becomes frustrated when he instead treats her like a little sister by giving her the car he’d been working on rather than the kiss she had hoped for. Now in the Air Service, Jack and David wind up training together, and their rivalry back home has followed them to camp, eventually escalating into a fistfight. Being a comedy, it’s only natural, however, that Wings sees the two coming to a mutual respect for one another and end up as inseparable friends. Working together, Jack and David rise up in the ranks and in popularity and, sure enough, join the ranks among some of the best pilots around. 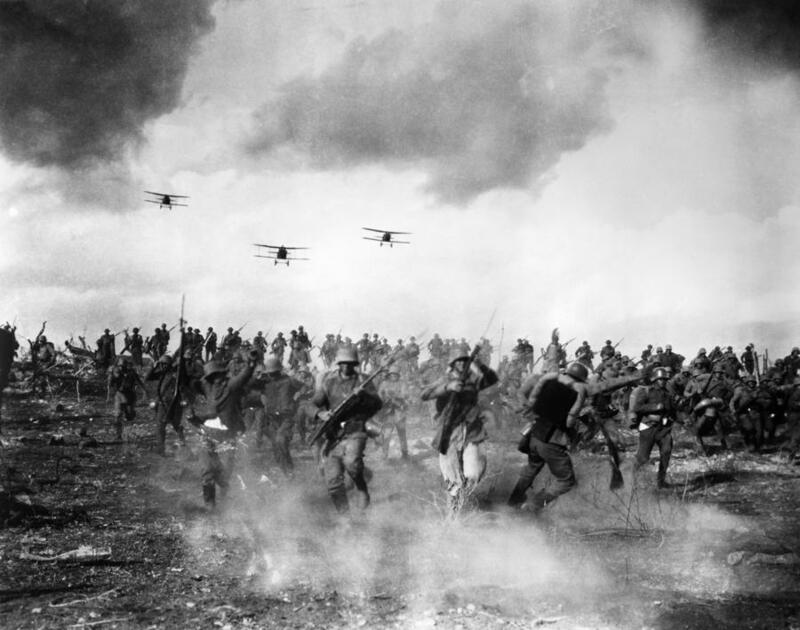 But as the war rages on, their enthusiasm is tested as the dangers rise, and it’s not long before they begin to fear that the same war that brought them together may soon separate them permanently. Filmed at a time when aviation was at the height of popular fascination and having the good fortune of being released so soon after Charles Lindbergh’s monumental transatlantic flight, Wings still remains an impressive feat, even today. 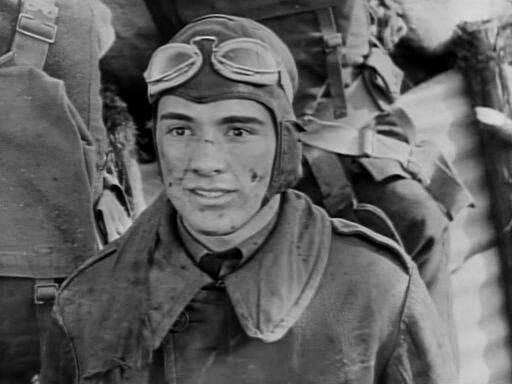 Both Richard Arlen and Charles “Buddy” Rogers did a lot of their own flying, with Arlen already an experienced fighter pilot and Rogers ready and willing to receive training from producer Lucien Hubbard just so that they could film the two actors’ performances from within the cockpit of the flying planes. 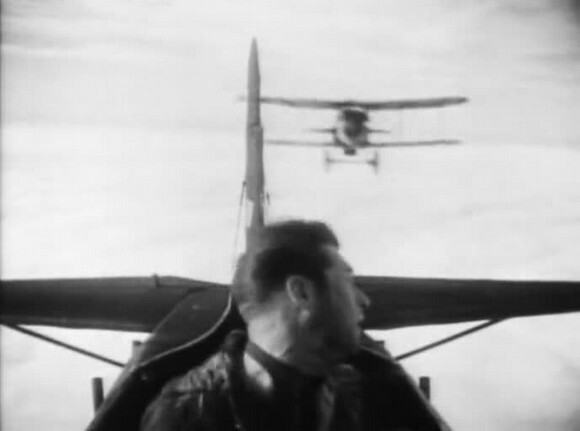 Stunt pilots were obviously used in the more complicated dogfights, but that’s to be expected when the scenes are this awesome. It’s a good thing that the film has some strong actors, too, because, without them, I’m not so sure that the film would be able to have the same sort of power if given lesser performances. Jack and David are easy to like and identify with, and one could easily get lost in the happier times they share together. In contrast, the increasingly more dangerous situations they find themselves in becomes all the more horrific. Wings is ultimately a story about the brotherhood and bonds that form between those who are sent into combat. While it is ultimately mostly a comedy (and a pretty funny one at that), Wings doesn’t shy away from using our affection for these characters to tear away the preconceived notions about the glory of combat that anyone, even these two hotshot pilots, may have had before being exposed to these horrors. It is quick to point out the terrible destruction that comes with each battle and mourns every loss of life. There are moments toward the end where we briefly meet soldiers on the ground just before they are killed in action. The level of violence on screen is startling for a film of its time (released just in time to avoid having to go under the strict guidelines of the notoriously stodgy and insultingly stifling Hays Code), but it uses it in contrast to those happier and humorous scenes to illustrate a point. There is honor for those who serve in combat, but there is very little good to be found in war.